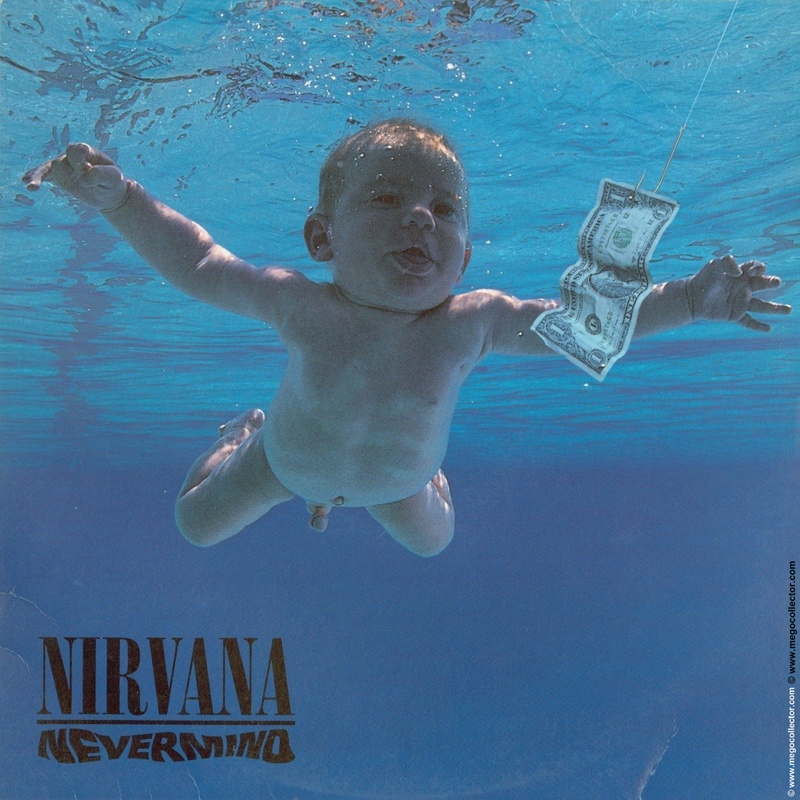 While researching the purchase of a true first USA pressing of Nirvana’s Nevermind released in 1991, there really didn’t seem to be a definitive guide on this subject. The majority of the information has been confirmed repeatedly through eBay auctions. 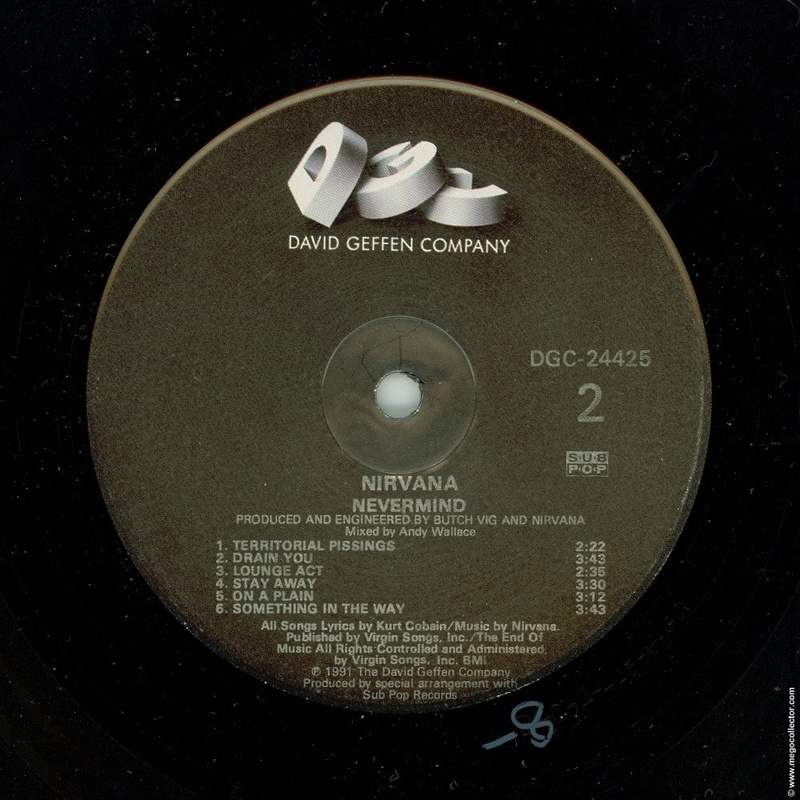 The following is an example of a true first USA pressing of Nirvana’s Nevermind album. 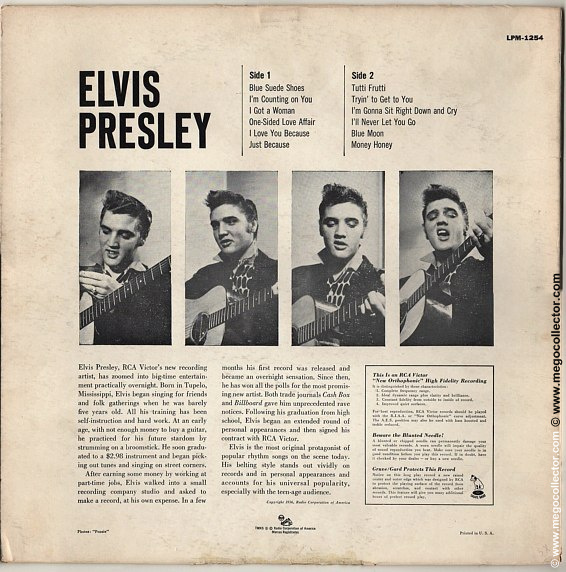 This guide uses close-up pictures to demonstrate the defining points that separate this first pressing from the rest. 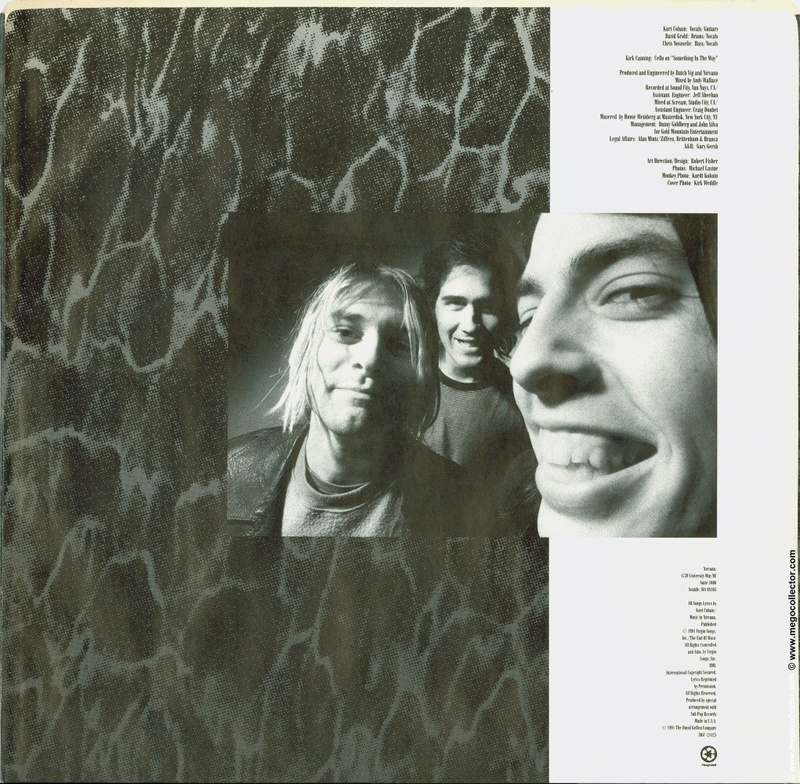 Cover Front: Features Nirvana Nevermind lower left corner. Baby swimming towards money hooked to a fish hook. Cover Back: UPC code on the bottom. Next to the UPC code reads “DGC 9130 Sunset Blvd., Los Angeles, CA 90069-6197. Manufactured and Distributed in the United States by Emi Distribution Corp. ©© 1991 David Geffen Company Made in U.S.A. All Rights Reserved. 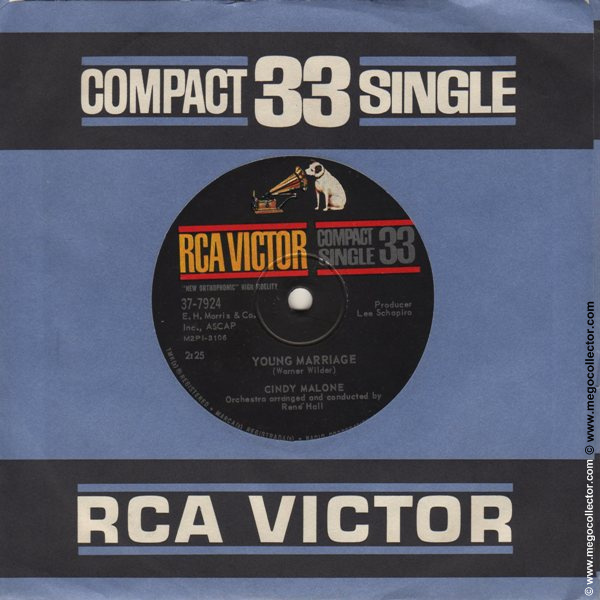 unauthorized duplication is a violation of applicable laws. 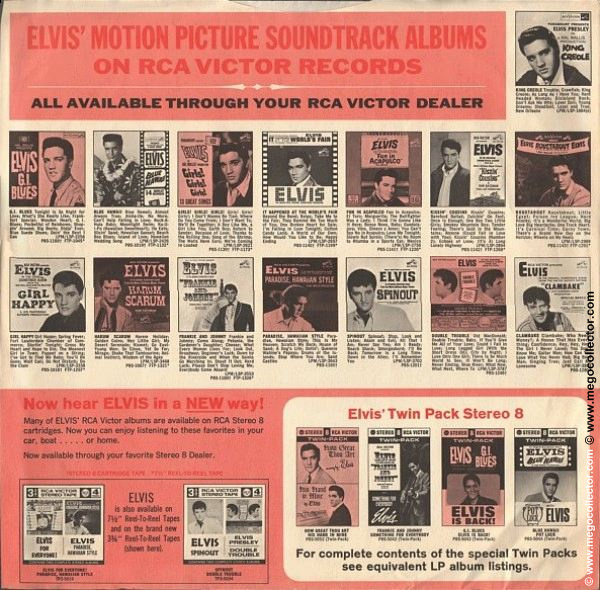 Produced by special arrangement with Sub Pop Records.” Note: No CRC in white letters present above UPC code. Disc: Black label. First press labels will read DGC-24425 above side numbers. One side has a picture of a monkey followed by a paragraph shaped like waves. This side is upside down. 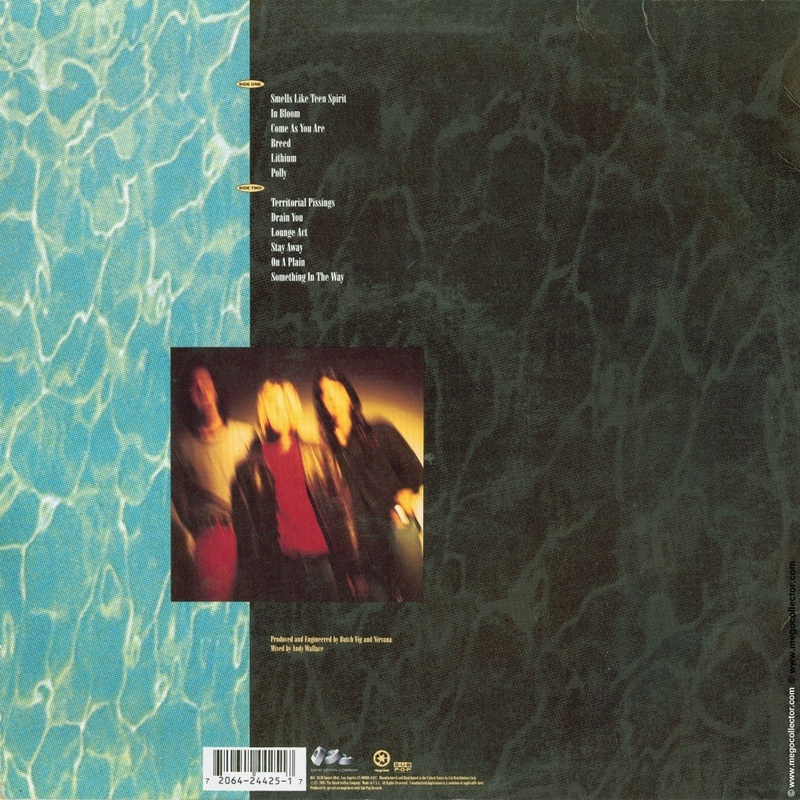 The other side features members of Nirvana. 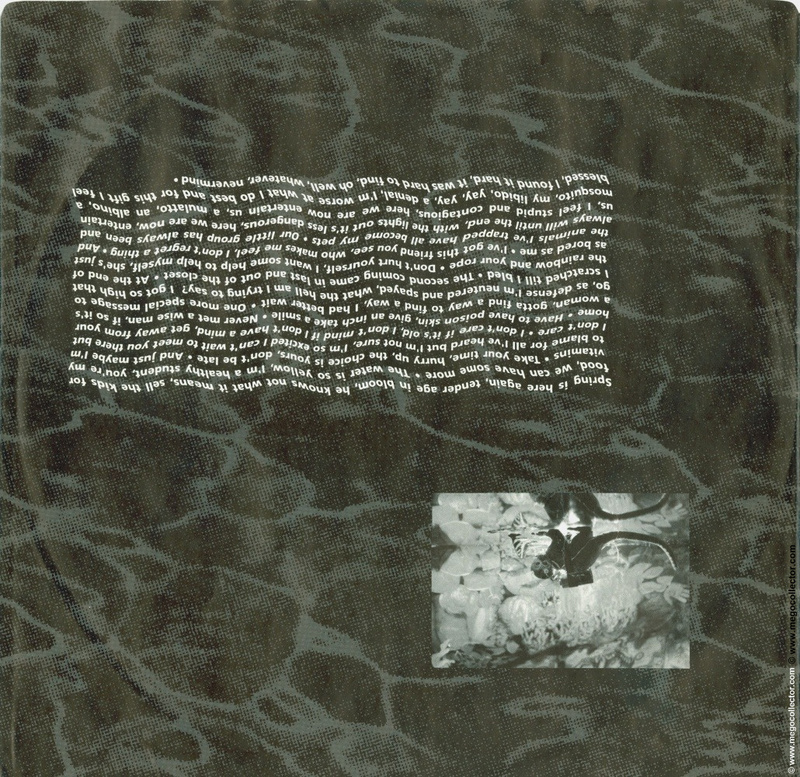 First pressing sleeves will have DGC-24425 bottom right corner, depicting the first catalog number. A copy matching this exact description sold on eBay for $250.00 plus shipping on July 12, 2015. It is eBay auction 181793516847.